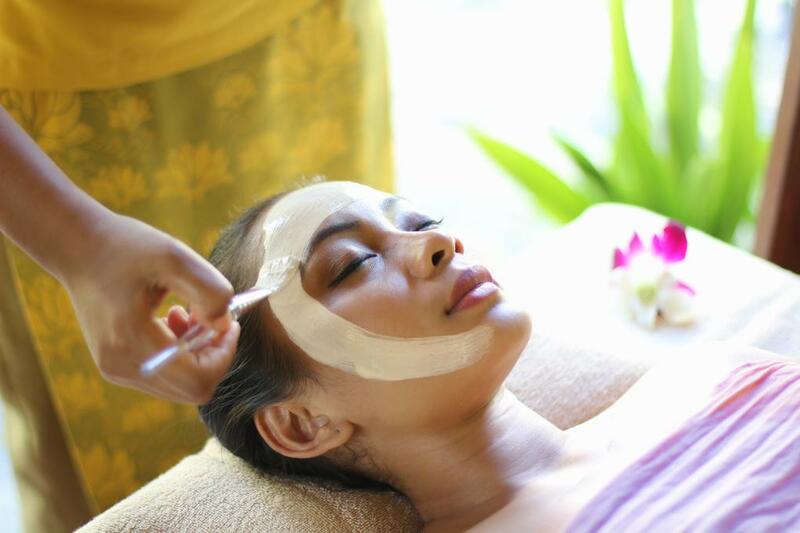 Lagoon Spa Seminyak is a sought-after spa in Seminyak with 16 years experience of service excellence that crowned with world's luxury award title, Asia’s #1 Luxury Boutique Spa 2016 and Global's Luxury Destination Spa 2017. 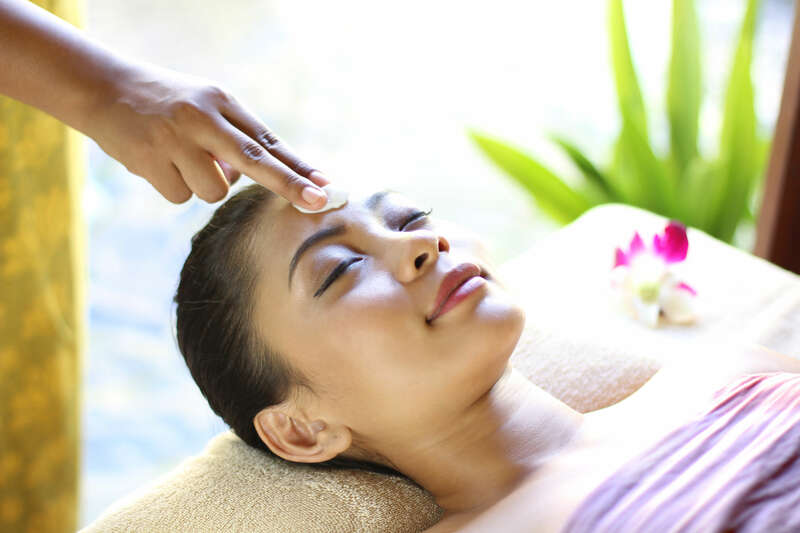 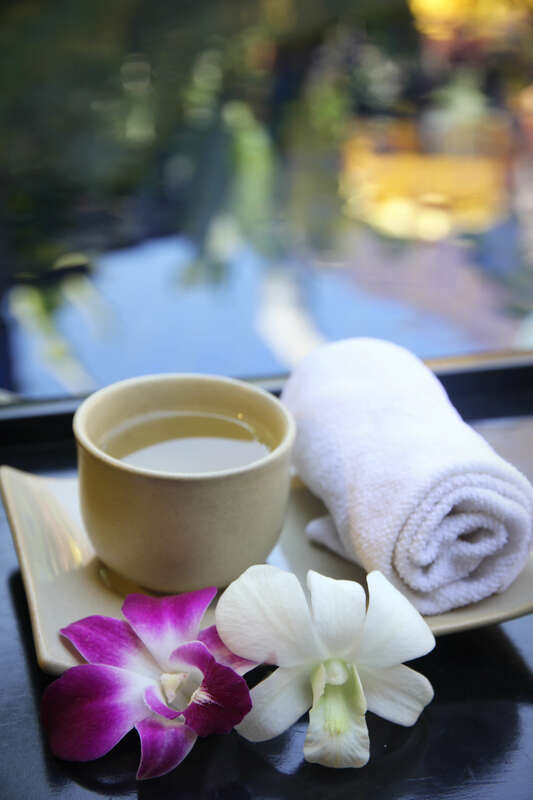 Cater extensive range of treatment options of massages, nourishing body wraps, cleansing facials, nail and hair care, and many signature packages for a total relaxing spa day. 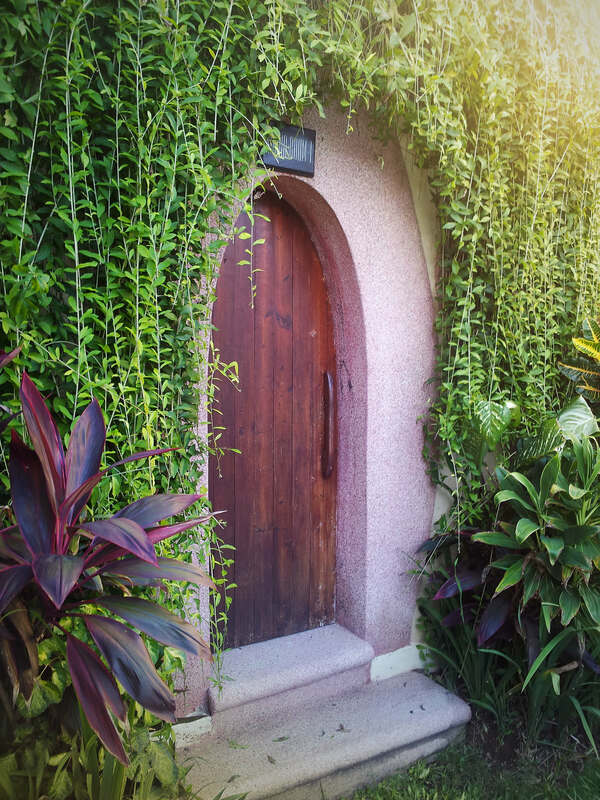 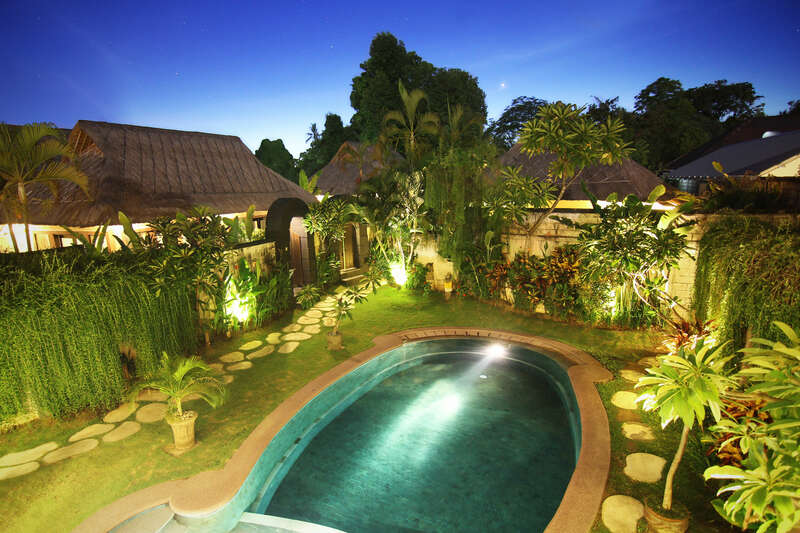 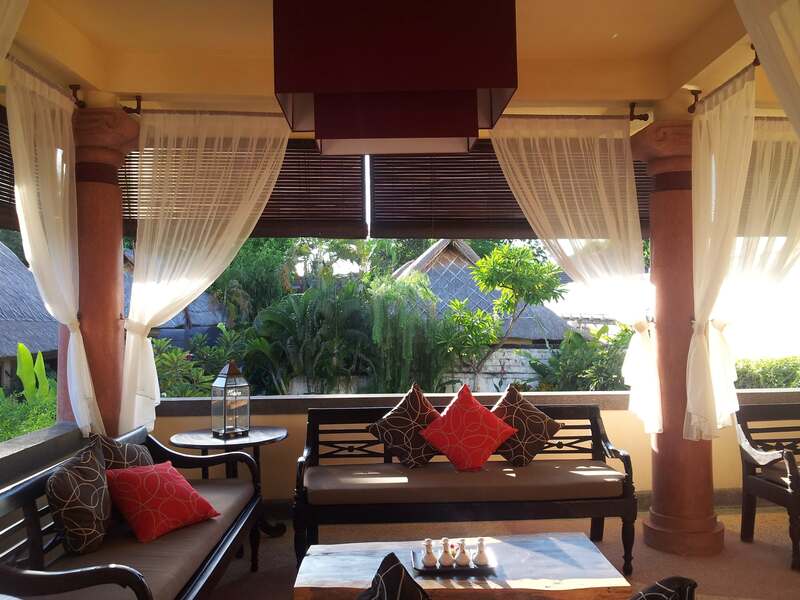 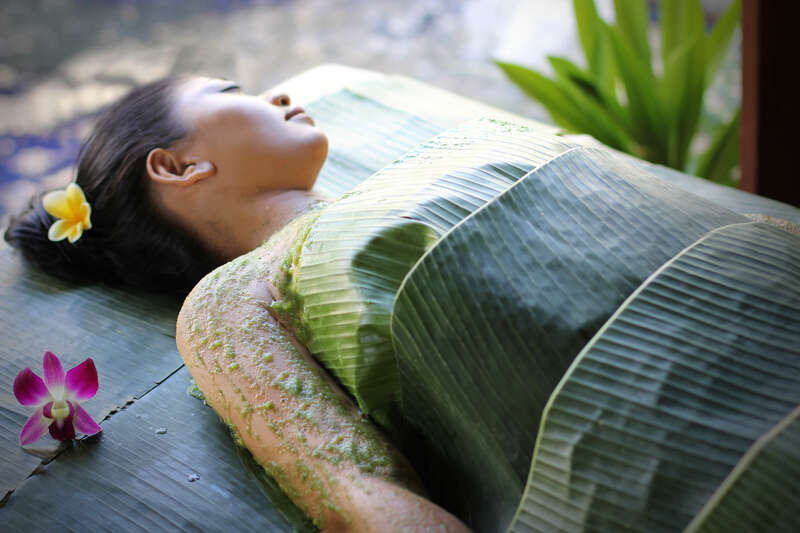 Being located in a tranquil villa complex with greeny surrounding and supported by certified professional therapists, boost up patrons relaxing sessions in enjoying rejuvenating and pampering treatments for them. 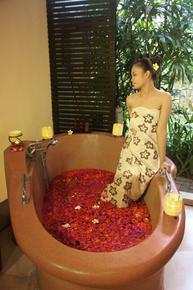 The facility like Romanesque Jacuzzi, sauna, rain shower and public pool are designed for guest contentment. 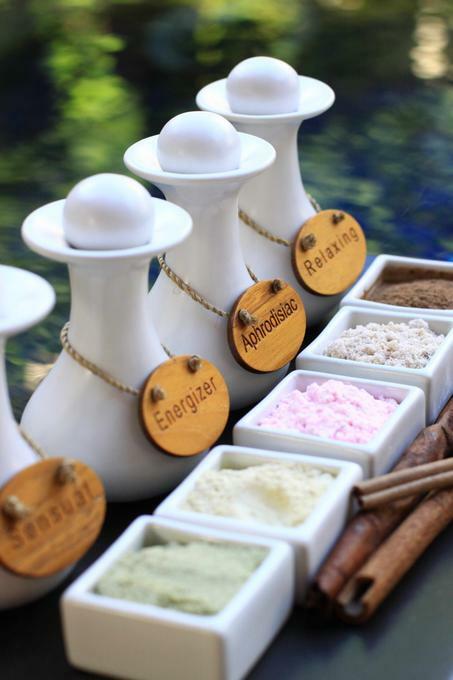 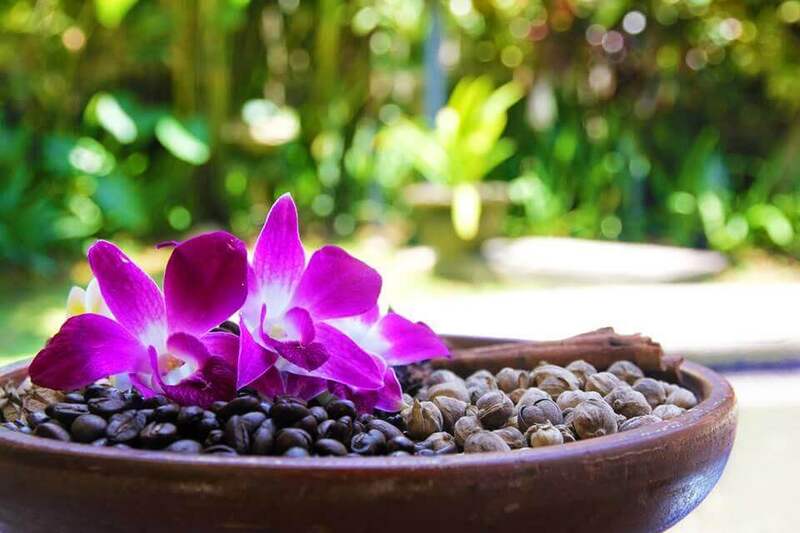 Sweep your stress away and get rejuvenated by choices of spa treatments and special packages available at Lagoon Spa Seminyak.